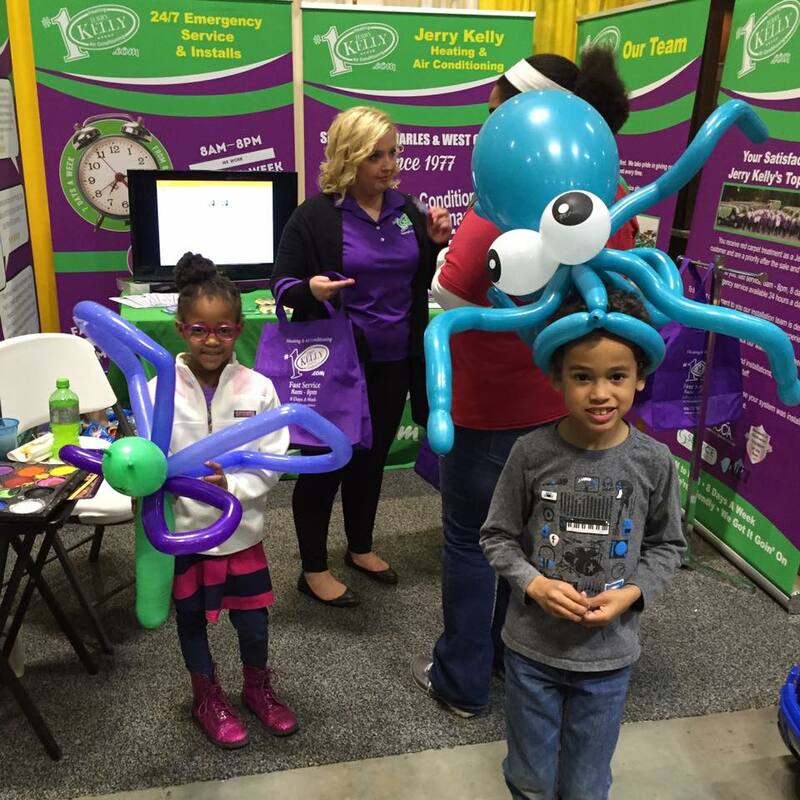 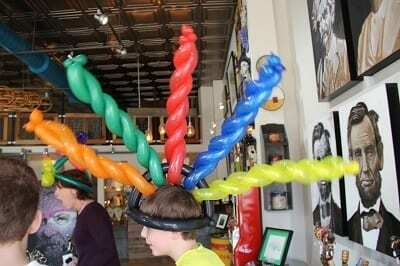 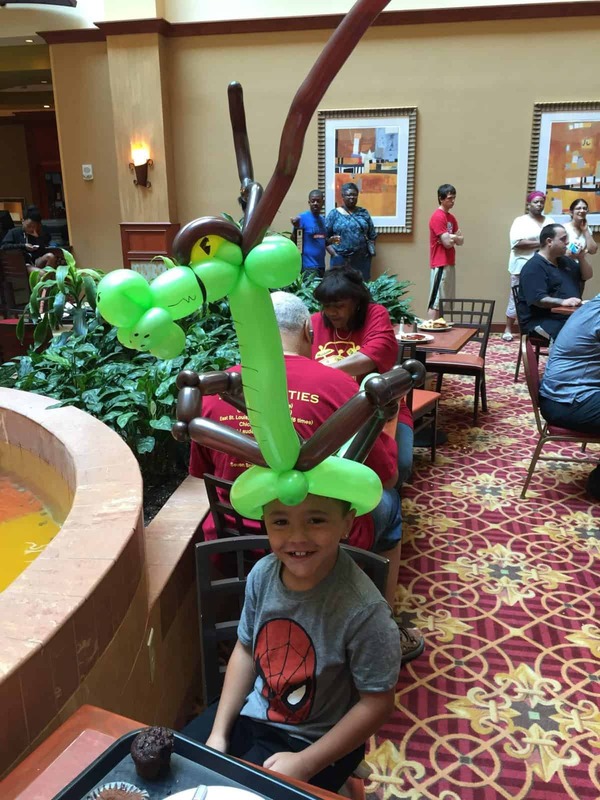 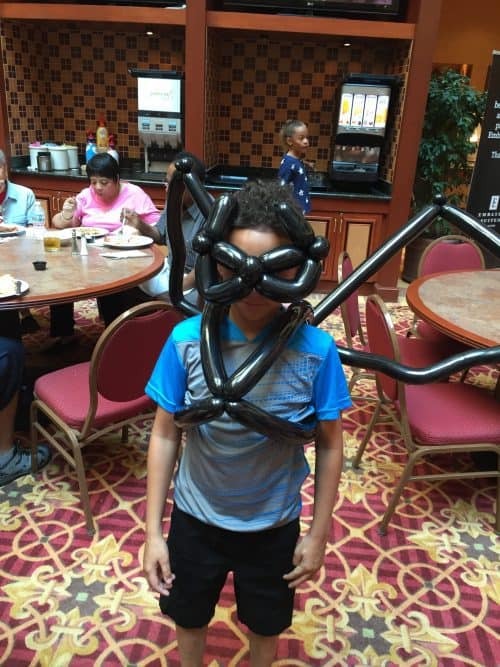 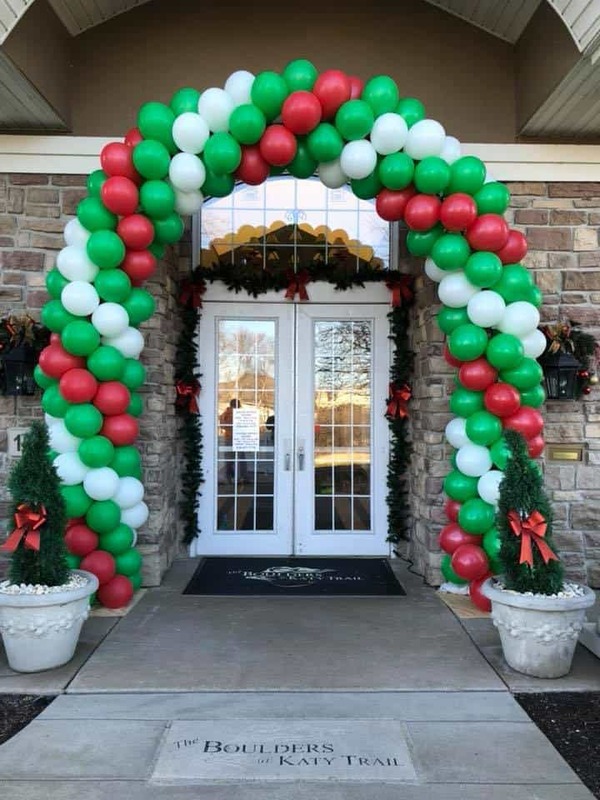 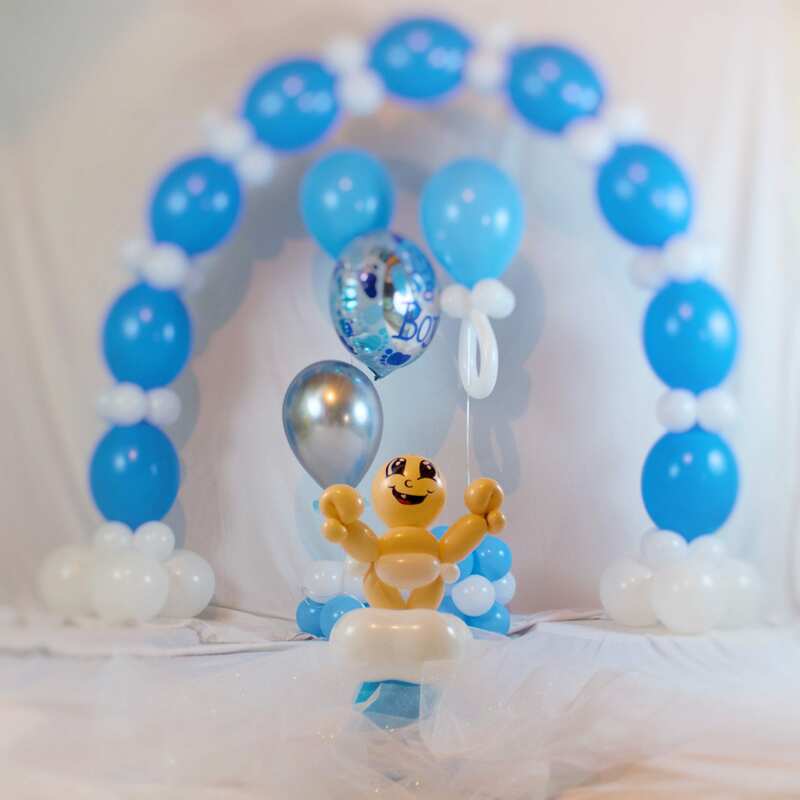 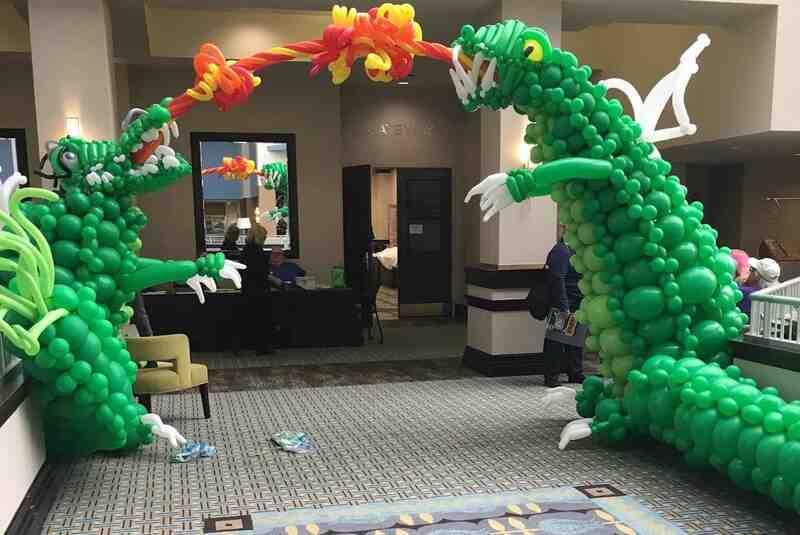 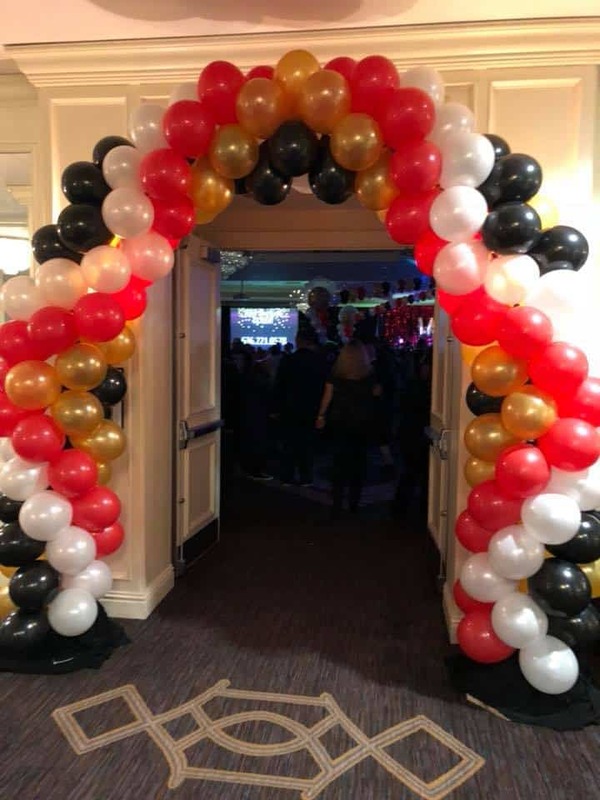 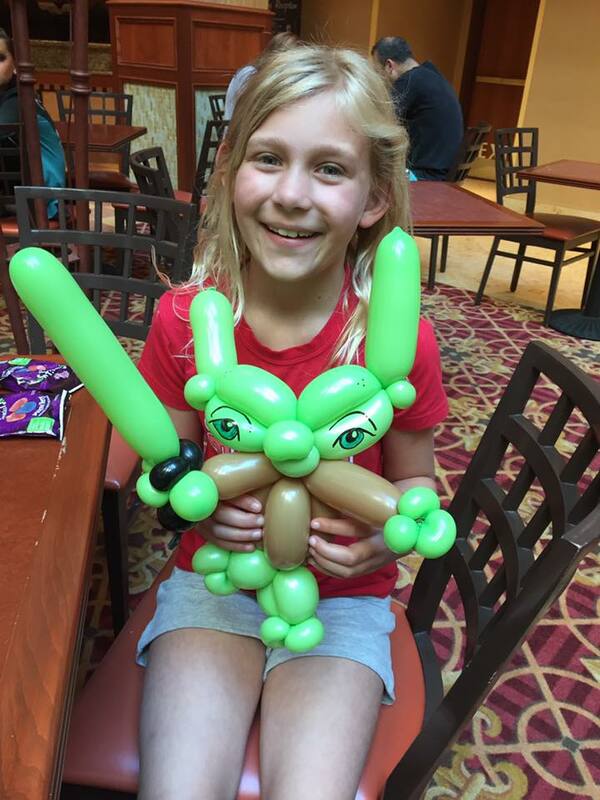 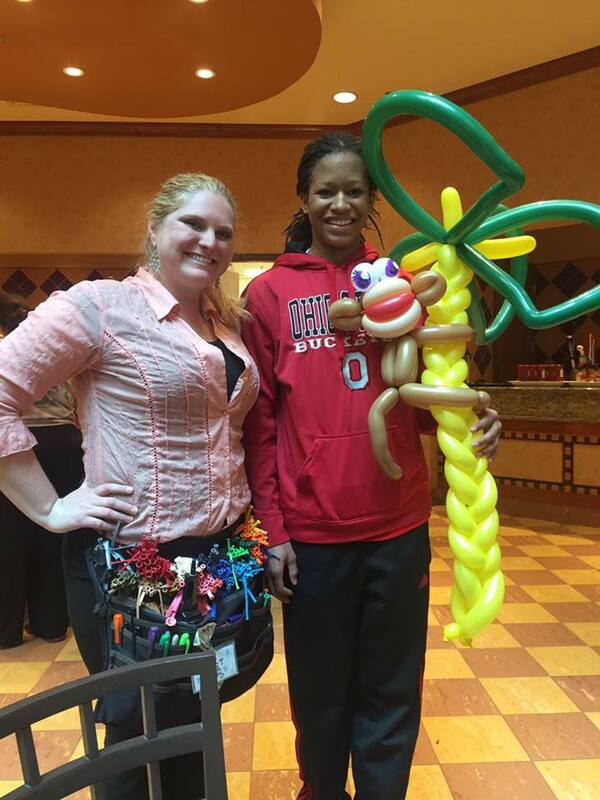 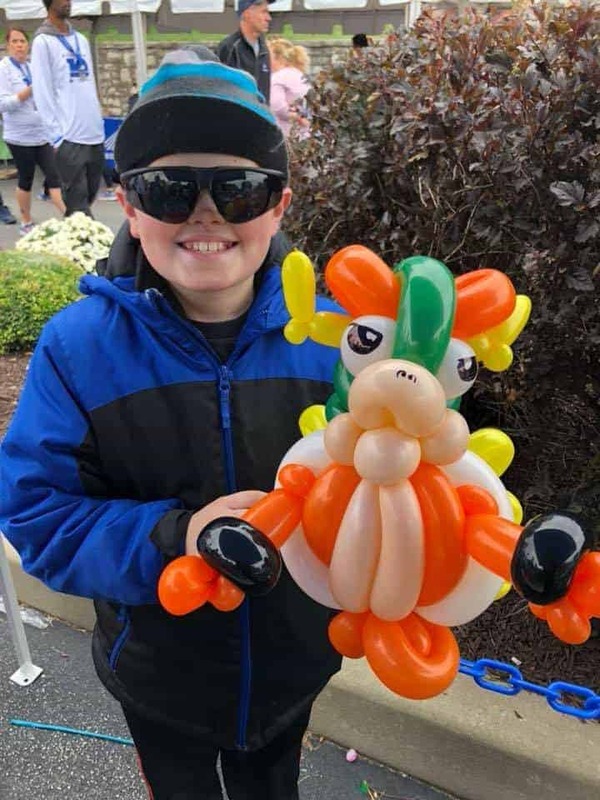 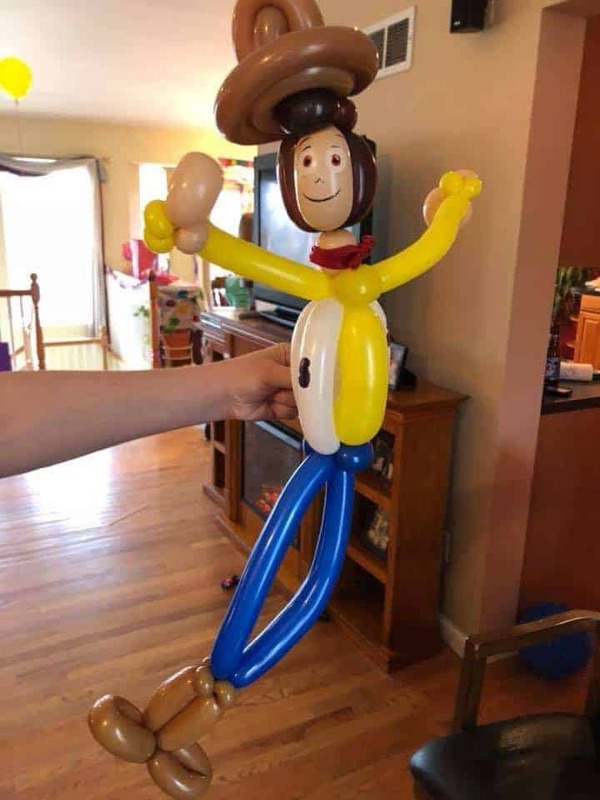 Specializing in Balloon Decor for Family Entertainment (Balloon Twisting, Caricatures, Face Paint). 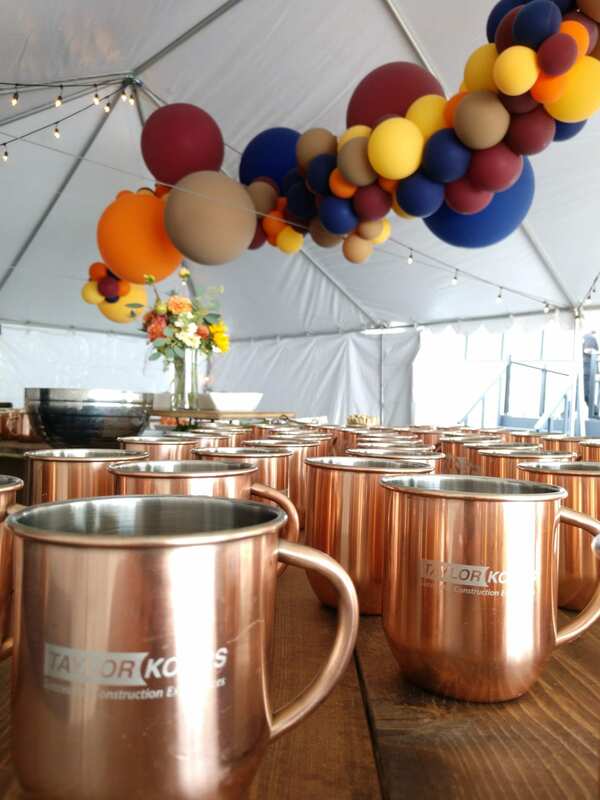 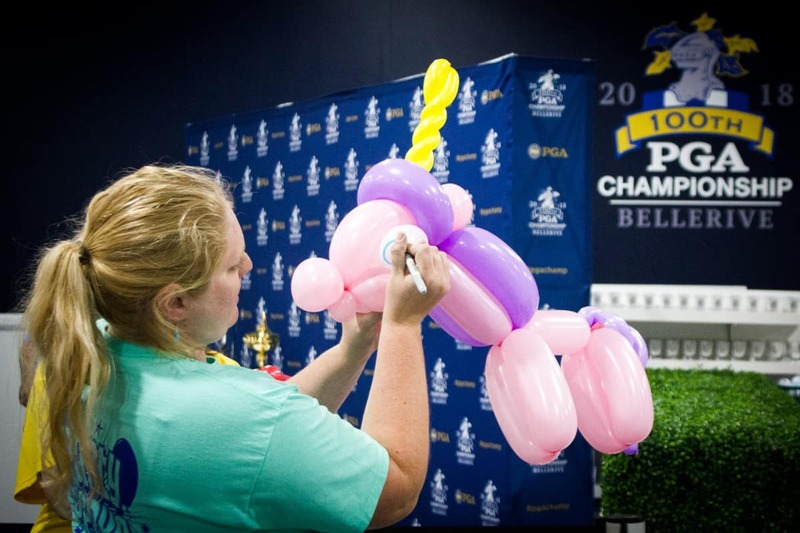 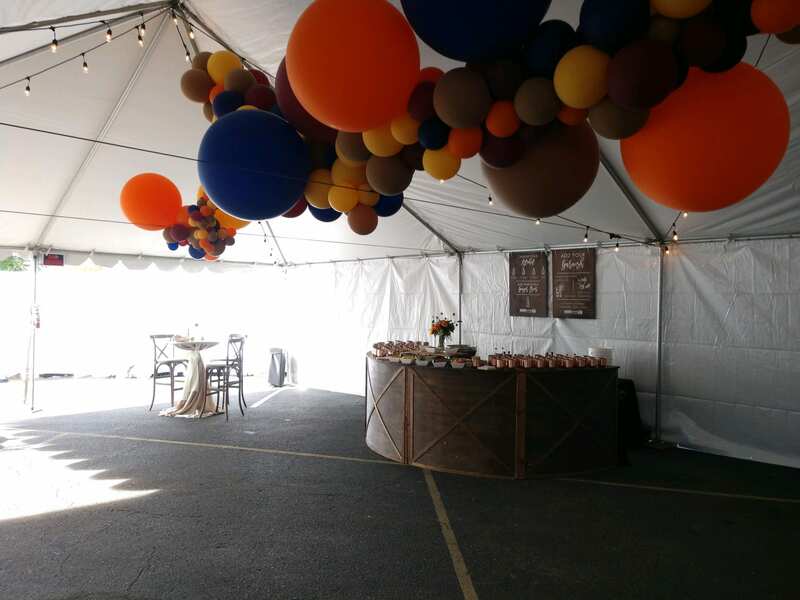 Party Perks STL works with the most talented artists to enhance your Event! 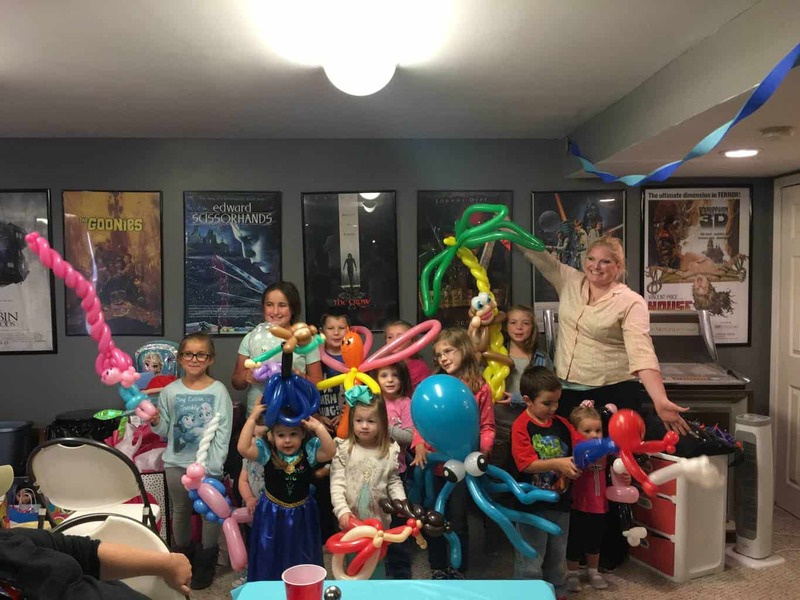 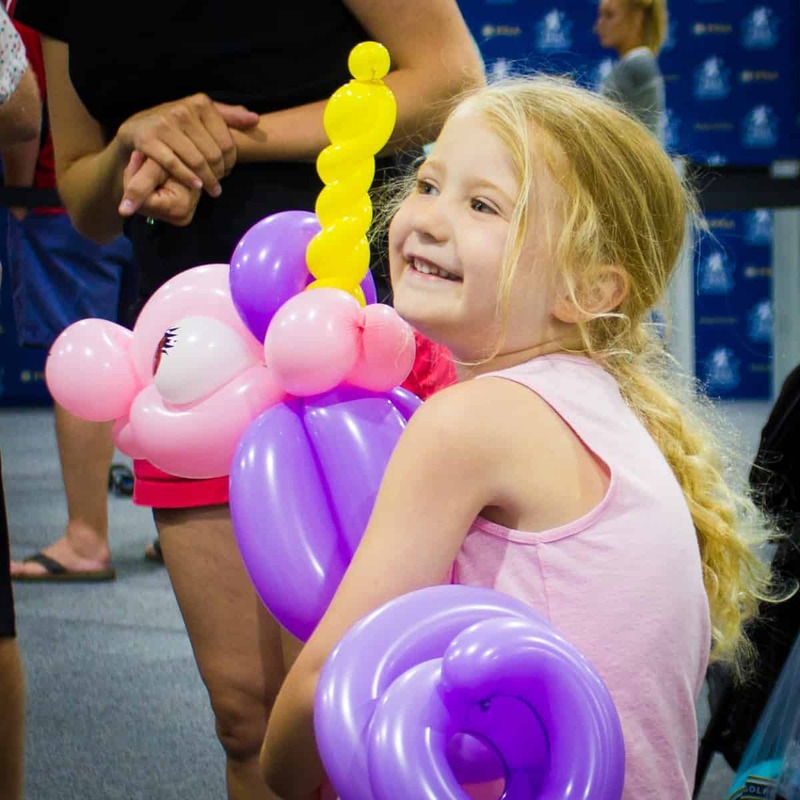 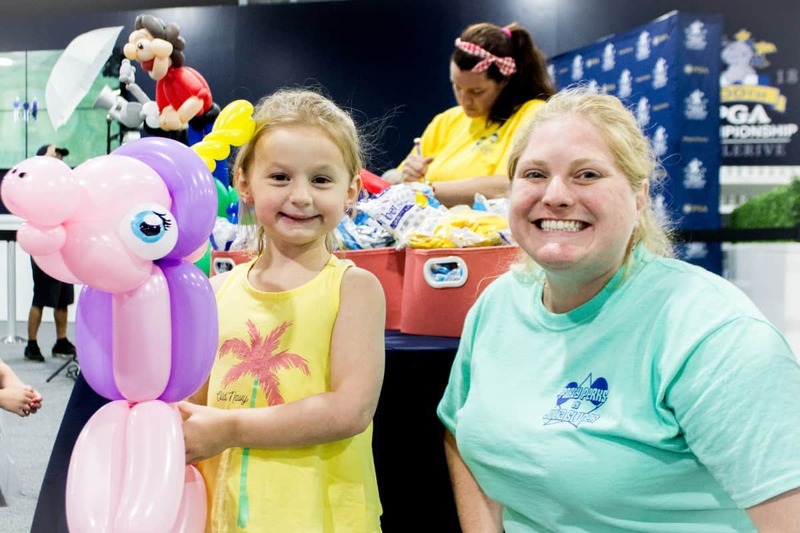 Party Perks will help you create the most memorable experience possible! 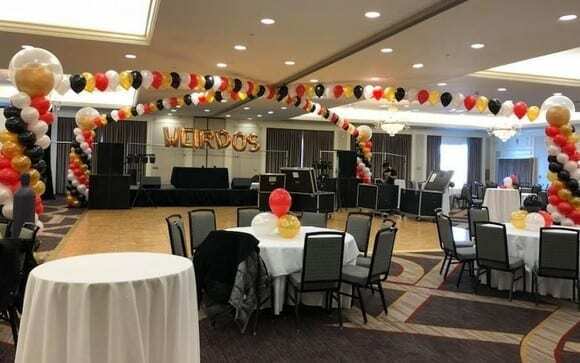 © 2019 Party Perks STL. 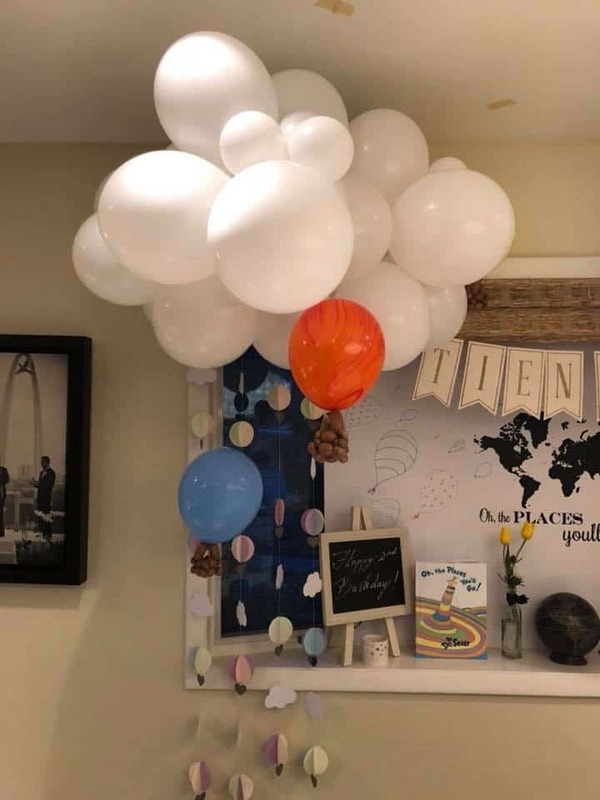 Built using WordPress and Highlight Theme.